Focus Fire is back, and bringing Similar Outskirts with them! The three guys tapped into a stylistic video game sound in “Dimensions.” With a melodic beat and captivating progressions, listeners are instantly drawn in. To counter the softer elements in the beginning of the track, “Dimensions” also delivers on the heavier side towards the end of the song. Give “dimensions” a listen below to hear for yourself! After a year-long hiatus for Focus Fire, it’s obvious that they are back with a venganence for 2019. Their drawing inspiration continues to be the giant robot GAR-E (Giant Audio Relay Engine), which gives meaning to their aggressive breaks and drops. Similar Outskirts, on the other hand, has continued to be active in the scene since 2012. 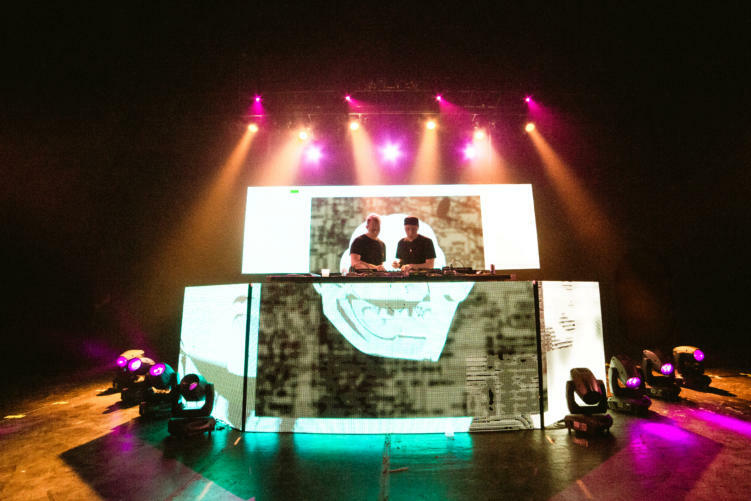 By incorporating a variety of genres including future bass, dubstep, house, and more, he’s able to work with artists across the spectrum.